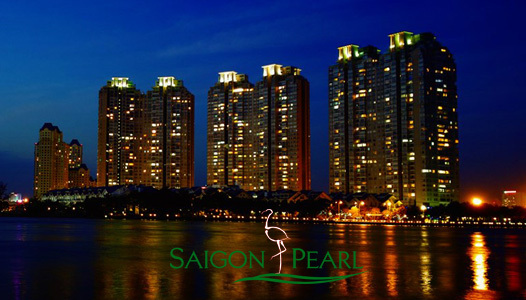 Saigon Pearl condominium is one of the most luxurious apartment which is highly evaluated in Ho Chi Minh city. 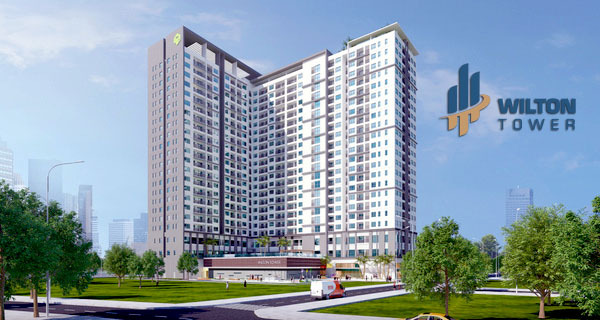 Saigon Pearl condominium is located on the bank of the Saigon River and only one kilometer apart from the city center. 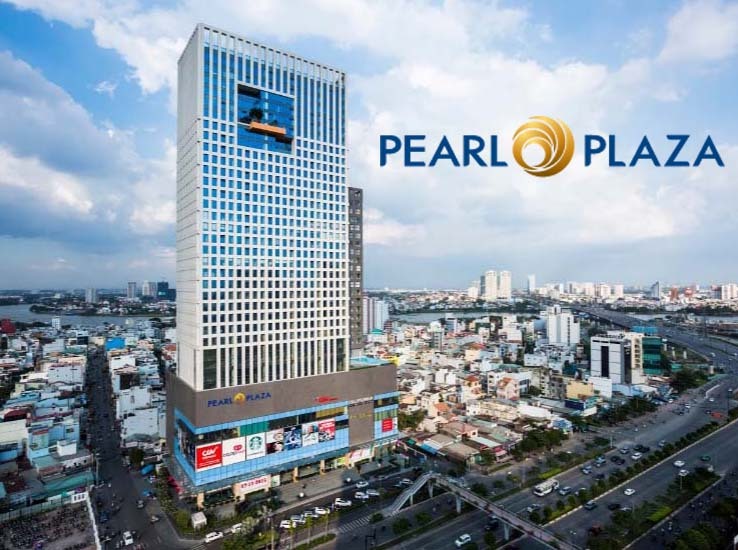 Saigon Pearl condominium not only bring a peaceful place to live but also meets the needs of living with 5-star standard facilities. 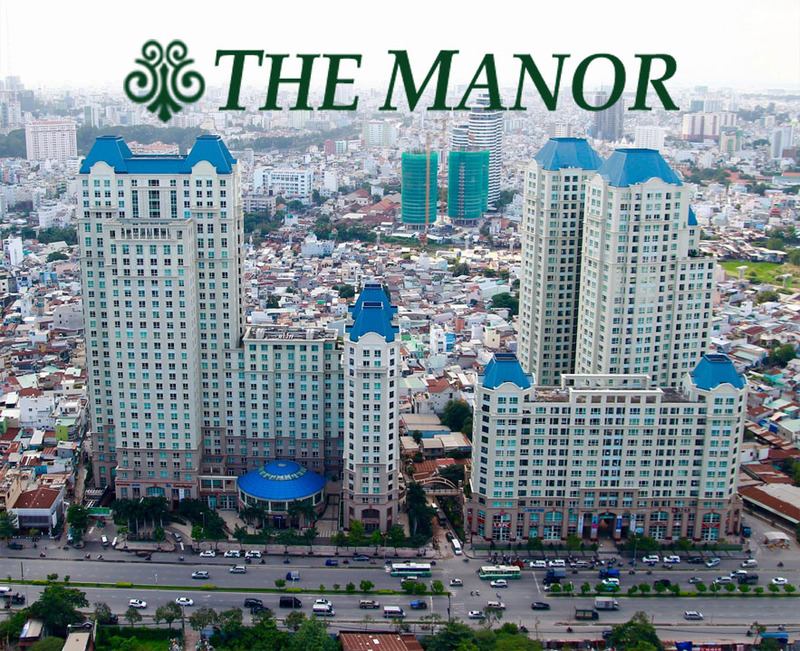 At the present time, an apartment of Sapphire Tower in Saigon Pearl is looking for tenant. 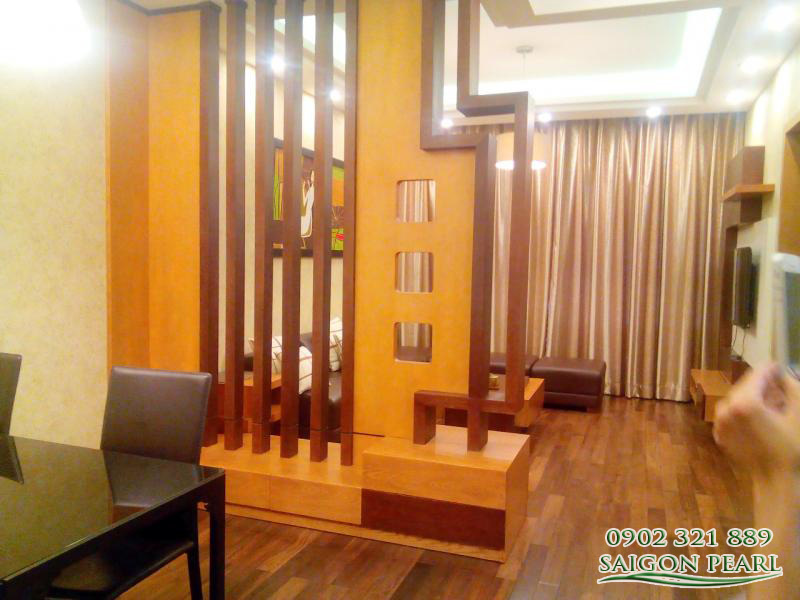 The apartment is located on the 33rd floor with total area of 90 sqm including 2 bedrooms, 2 bathrooms, living room and kitchen. 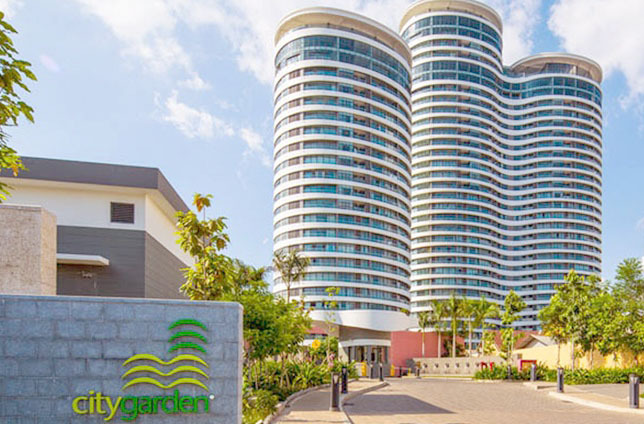 From the Saigon Pearl apartment, you can contemplate the magnificent scenery of Ho Chi Minh City and dreamy scenery of the Saigon River through the large glass doors which are installed in each room or the wide balcony. 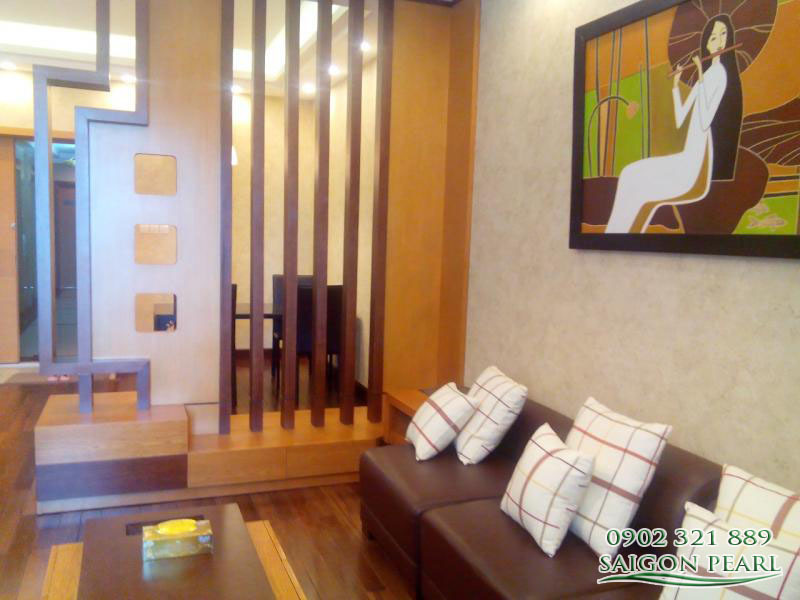 Not only that, Saigon Pearl apartment is equipped with luxurious furniture and are decorated with white and brown fixtures by the owner. 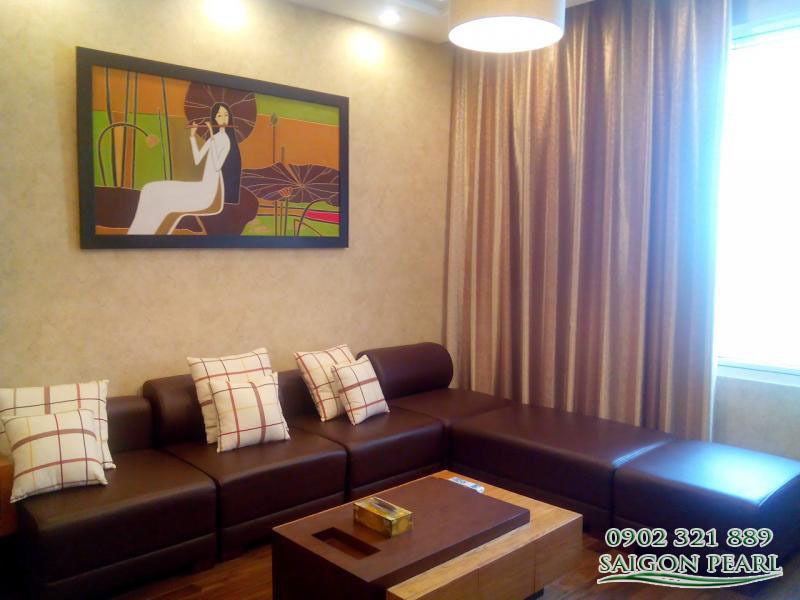 That creates a cozy and elegant atmosphere in the whole Saigon Pearl apartment. 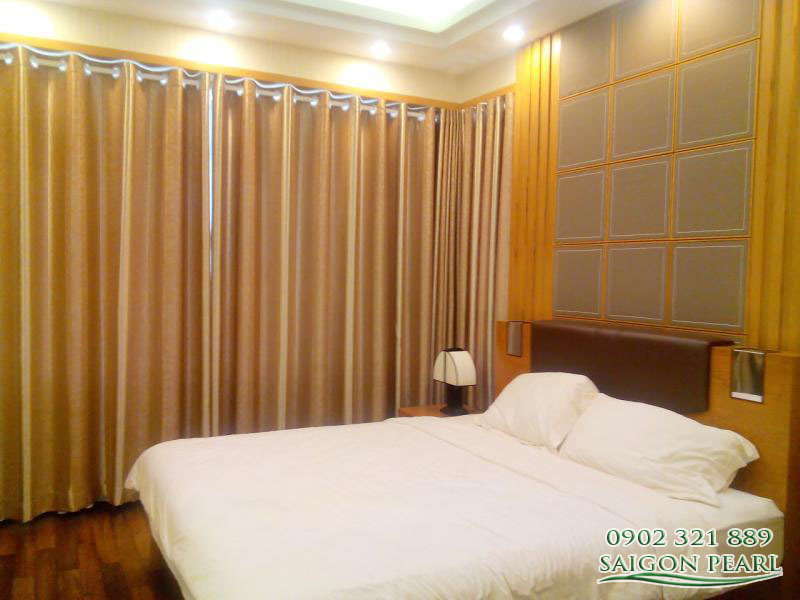 If you are inspired with Saigon Pearl apartment for rent as we describe, please feel free to contact us for further information and visiting. We will ready to serve you with our professional group in real estate consultant.